One of the biggest but one of the best? Throughout North America and Europe, gambler concern over Internet-based services is at an all-time high. Awareness is greater than ever, and there has been a deluge of stories concerning corruption at the highest levels of some of the most prominent companies in the industry, not only with just i-gaming but major sporting organisations themselves (FIFA!?!). Although this increased alertness is a positive thing in most senses, an argument can be made that it has an unfair negative effect on leading brands like William Hill, which has had its bottom line affected by the actions of others. William Hill is a trusted brand and reputable organisation in our estimation, and we’ll get into why we believe you can trust William Hill for a fair gaming experience further below. William Hill is headquartered in London. Listed on the London Stock Exchange since 1954 and member of the FTSE 250 Index. 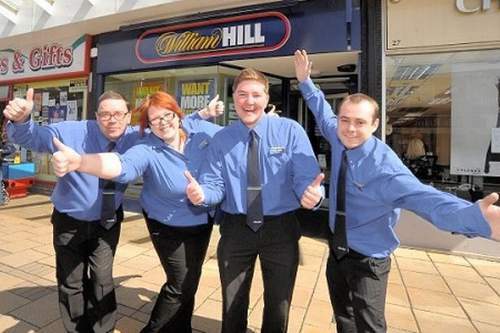 William Hill has a £1 Billion market capitalization and operates over 2,300 physical locations. William Hill operates more than half the sportsbooks in Las Vegas. Also licenced in UK, Australia, Italy, and Spain. 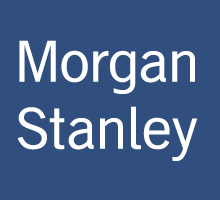 Institutional investors include Morgan Stanley and OppenheimerFunds. Official sponsor of the FA Cup and England Team among other organisations. The company William Hill was founded in 1934, which is a time when gambling was illegal in the United Kingdom. The businessman William Hill was born in 1903, and he was able to found his company by exploiting a loophole in the gambling laws that allowed for credit betting. In the 1944, the company produced the first-ever fixed-odds football coupon, and in 1954, the London Stock Exchange listed the company. When Mr. Hill died in 1971, his company was already the largest bookmaker in the UK. Although the company has changed hands a number of times, it remains the largest bookmaker in the United Kingdom. It remains listed on the LSE as well and is included in the FTSE 250 Index. An important distinction between William Hill and many of the other companies that offer online gambling services is the physical presence. William Hill has more than 2,300 physical locations that are open to the public throughout the UK, Republic of Ireland, and Gibraltar. The William Hill accounts used online and in brick-and-mortar shops are the same, and clients can even go to a shop to collect online winnings. William Hill is a publicly traded company, and the total value nears one billion pounds. At the time of this report, stock shares were selling at 426 pound sterling. The lowest mark in the previous 12 months was 421.60 and the high was 426.90. In the opener, we did mention that concern over Web-based gambling had affected William Hill’s bottom line, and it has. The reason this is not evident in the stock price is investor bullishness in industry growth and in the company’s long-term ability to overcome undeserved negative press. The largest shareholder in William Hill is Morgan Stanley Securities Ltd, and it owns 6.97 percent of voting rights. Other major shareholders include Capital Research & Management Co., OppenheimerFunds, Inc., Artemis Investment Management LLP and Schroder Investment Management Ltd.
For punters in the UK, William Hill betting shops are prominent. Shops vary a bit from one location to the next, but most shops provide full access to all horse racing markets, sports markets and prop markets. Although there is an emphasis on UK horse racing and sports betting, bettors can access races and matches throughout the world, including Australia and the United States. Most shops have high-definition televisions and broadcast events, so punters can come in, wager on a race and watch it unfold. William Hill has also begun adding terminals to their shops that provide clients access to online services. This lets clients play the full slate of slot machines and other casino games the brand offers. Online, William Hill offers five distinct products: a sportsbook, poker room, bingo hall and a casino as well as William Hill Vegas. The sportsbook offers full access to all of the markets that one would find at the betting shops. One difference is that the offerings are geared toward the audience, so the highlighted bets would be different for an Australian client than they would for a local user. William Hill Poker focuses on Texas Holdem, and the brand has come a long way in how well it compares to poker giants like PokerStars and Full Tilt Poker. The bingo hall provides both 90-ball bingo, which is popular in the UK, and 75-ball, which is preferred in North America. Bingo players also have access to a built-in mini casino, which offers keno, scratch cards and a dozen or so user-friendly slot machines. William Hill Casino is the company’s most successful online product, and this has a lot to do with the sheer scope of the site. William Hill offers an extensive game library that includes classic table games, video poker machines and slot machines right off real casino floors as well those that have been created specifically for online consumption. William Hill Vegas is similar to the casino except that it offers a streamlined experience meant to cater to the more casual audience. One of the most prevalent rumors regarding William Hill is that the online service accepts U.S. players only to withhold their winnings when they try to cash out. This could not be farther from the truth. Will Hill actually goes to great lengths to block US users due to legality issues. Keep in mind that William Hill is actually one of the largest bookmakers in America as well. The brand is not as recognizable there, but that is only because they own and operate more than half the sportsbooks in Nevada behind the scenes. 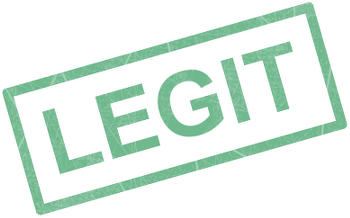 Therefore, the U.S. government regulates William Hill and has access to its bank accounts. For this rumor to be true, this billion dollar company would be risking their entire legal U.S. customer base in order to exploit this small portion of their online user base. 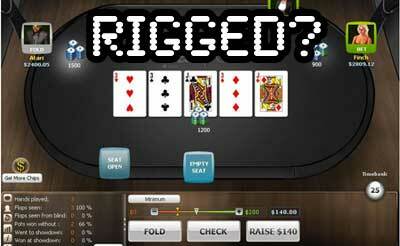 Another Internet rumour we’ve heard is that the online games at William Hill are rigged. These types of rumours usually involve the random number generator that deals playing cards, or spins the slot reels, etc. Poker players may blame the random number generator when they lose a poker hand, or when the blackjack dealer fails to bust. Again, the notion that William Hill would rig a game to win a wager is utterly ridiculous. Remember, William Hill is a £1 Billion company with a strong reputation and a long history of trustworthiness. To risk their market share, reputation, and customer loyalty by rigging games is absurd. William Hill annually publishes a report compiled by an independent auditor, which concerns payouts and random number generators. The games are not and cannot be rigged. Sponsorships is another aspect of William Hill’s business that should give consumers confidence. These sponsorships are very important to the company, and William Hill would be risking all of them by courting scandal. 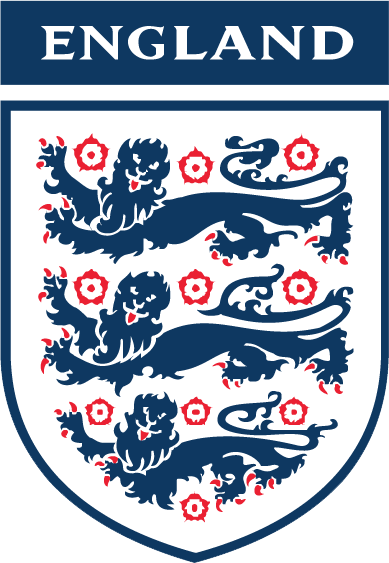 Consider that William Hill has been the Official Sponsor of the England Team and Scotland Team since 2012, and is an Official Partner of the Football Writers’ Association. William Hill is also the official sponsor of the FA Cup and Scottish Cup. Other sponsorships include many high-profile racing events throughout the UK and even owns Sunderland Greyhound Stadium. No brand as large and as old as William Hill is without its blemishes, but William Hill is as legitimate as they come in the world of online gambling. Consider that there has never been a significant lawsuit against William Hill by a client accusing them of unfairly withholding winnings or rigging games. Your money is safe with William Hill, and it will be there when you want to place a bet or withdraw it. William Hill has a wide variety of gaming and betting options, as well as several welcome bonus promotions for new customers! William Hill Casino offers a 100% initial deposit bonus match for up to £150 free. In addition to the casino bonus, you can receive an additional £25 when trying out the Live Casino. The most popular promotion – place your first sports bet and get 2 FREE bet coupons worth £10 each. Spend £10 at Bingo and receive £40 free. Is William Hill Legit? Yes. Have complete trust and faith when depositing your hard earned money and playing at William Hill. You can expect a fair and exciting gaming experience from one of the biggest and best online gaming providers on the Internet. 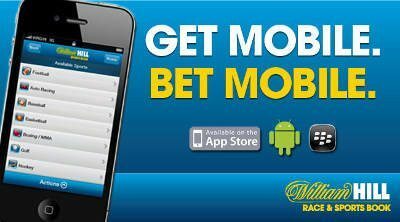 Our visitors would love to here your experiences with William Hill! Please feel free to write a review of your own below. I agree that William Hill is legit. I signed up recently and love the games and service they provide. You just have to be aware of the requirements related to any bonuses or free spins, etc - nothing in life is free! But overall a wonderful site with massive features and promotions as well as adequate support.